Jeff & Alyshia are two of the sweetest people on planet Earth, and watching their family grow from 2 to 3 has been such a privilege. 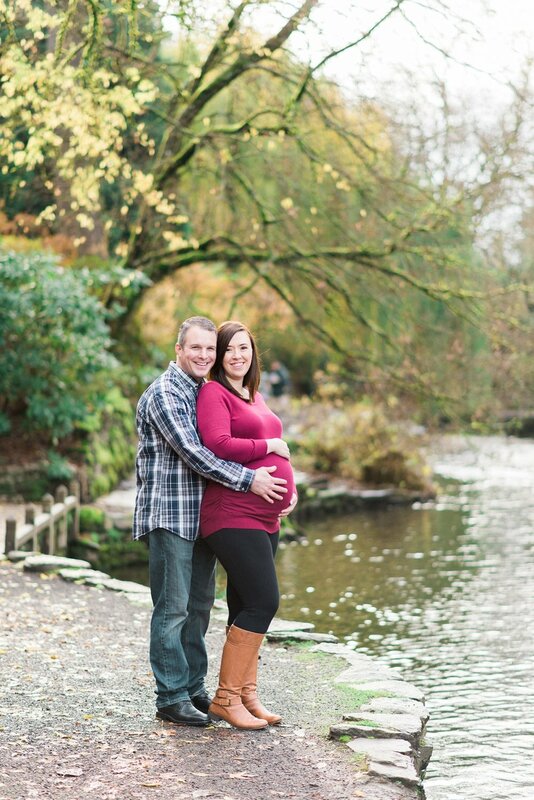 Today I am thrilled to announce that their classic Portland maternity session in the woods is being featured by Beyond the Wanderlust! Click the link to see their feature >> here. 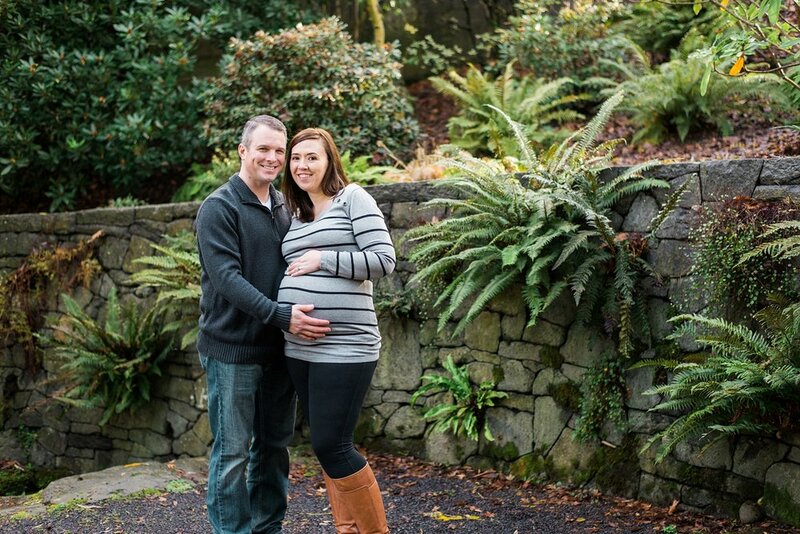 Before they had their first baby, Lindsay & Andrew met me at Pittock Mansion in Portland to capture some maternity portraits and document the last few weeks before their family of two became three. 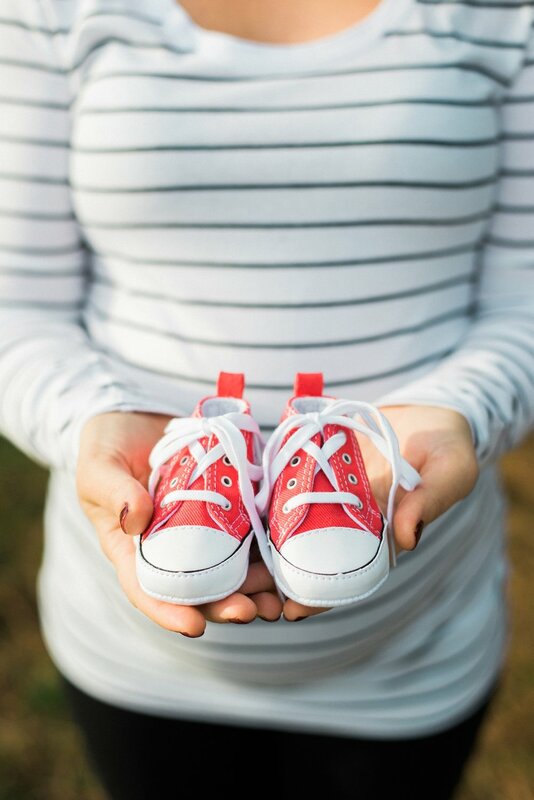 I'm not going to lie, this is one of my absolute favorite maternity sessions! 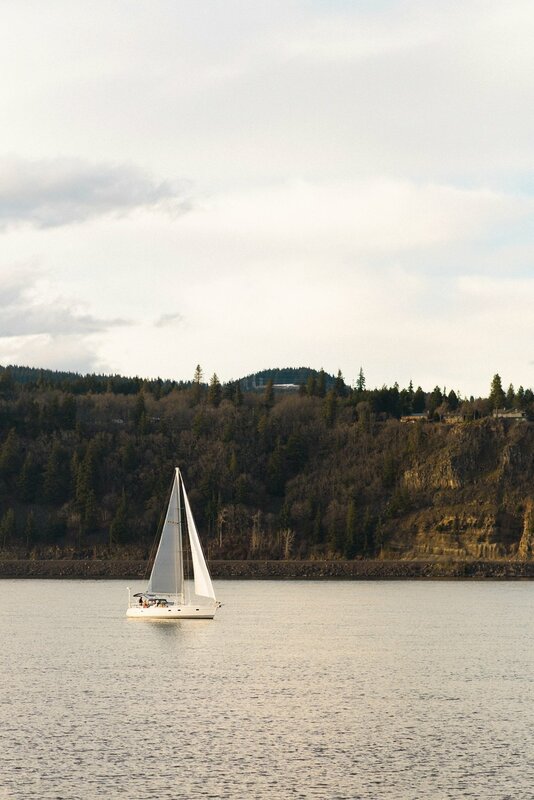 Anyone who has seen my work knows that I LOVE nature-filled backdrops. So, by shooting the session at Pittock Mansion, and on a gorgeous day with fantastic light, we were already off to a great start. In my line of work I get to meet the sweetest, most wonderful people. I try to make each session I capture completely unique and fun, making my clients laugh naturally and truly feel comfortable in front of my camera. But then sometimes you get to photograph people like Lindsay and Andrew, who are just the cutest, most in-love couple, and no matter what they do they just look gorgeous doing it. As soon as Lindsay, in her stunning, flowy pink dress stepped out of their car, I knew Lindsay and Andrew were going to be one of those couples. 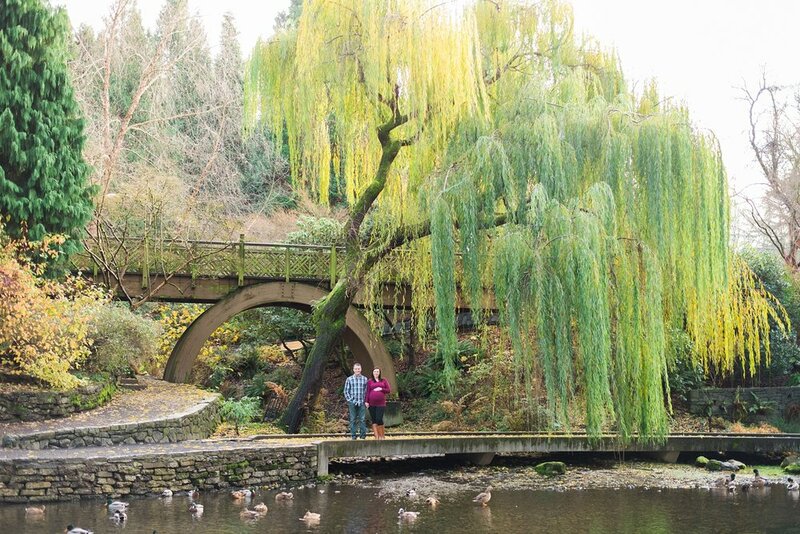 We wandered the gardens at Pittock Mansion, captured images amidst it's natural greenery, and the photos just flowed easily. Their love for each other, and their little boy on the way, was apparent in each photo, and I couldn't be happier with how they all turned out. Thanks Lindsay and Andrew for being such wonderful clients, for trusting me when I said things like "Stand at the edge of this parking lot, I promise it will look good!" (haha, yes I actually said that), but most of all, for picking me to be your photographer. I had so much fun spending time with both of you.